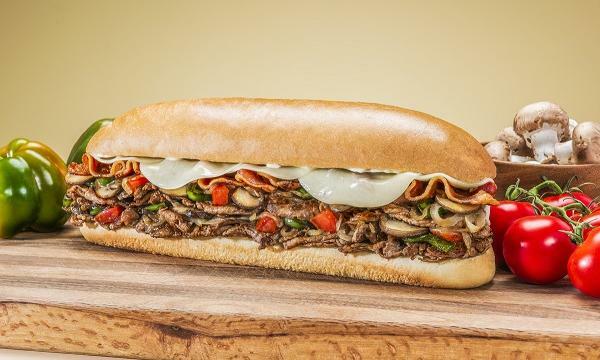 The healthy fast food chain is targeting e-commerce to build the group. Making its first big step in building a house of wellness brands, SumoSalad has announced that it has signed a heads of agreement to merge with omnichannel brand THR1VE. SumoSalad founder and CEO Luke Baylis sees the merged entity as a "broader roll up opportunity" with the healthy fast food chain's brand positioning, national reach, and operational expertise matched with THR1VE's expertise in technology and direct to consumer e-commerce. "We have been talking to [THR1VE founder and CEO Josh Sparks] and the team for a number of months now as part of our goal to build a house of wellness brands. Collaboration is an important value that both brands share, as we believe that making Australia a healthier and happier place requires a collaborative approach, and that success will come by pooling our collective knowledge, skills and resources to give every day Australians access to great quality nutrition," SumoSalad founder and CEO Luke Baylis exclusively told QSR Media. 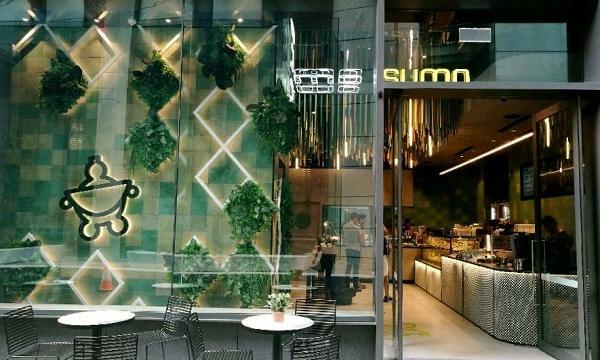 Baylis also confirmed that they are planning to leverage THR1VE's e-commerce platform to make their recently-released Sumo Well range of meals "available directly to consumer’s homes or workplace" whilst continuing to operate its retail footprint and develop its wellness cafés. "THR1VE’s philosophy and goal to create a healthier Australia are very aligned. Josh and the team have led the market and created an omnichannel strategy which will positively impact Sumo’s customer experience. To start, this week, we’ll be going live by offering THR1VE’s best-selling meals through some of our Sumo stores," he added. Sparks, in turn, says THR1VE is the "perfect complement" to SumoSalad, allowing both to leverage their perspectives and strengths to provide a consolidated offering that addresses customers’ preferences. "Sumo has evolved enormously over the past few years, consolidating and extending its position as Australia's leading everyday health and wellness brand. With a national retail footprint, and Luke's broad network within the Australian farming community, we see immediate and significant benefit to our ability to better solve customer wants and needs for transformational nutrition through better buying power, deeper NPD resources, and broader distribution," he told QSR Media. "Perhaps most importantly though, the merger will allow the THR1VE team to focus even more closely on the bringing together the best in global food trends and the latest in nutrition science, delivered via the direct to consumer and wholesale channels that our customers prefer, with the ultimate goal of offering THR1VE nutrition solutions nationally." Sparks adds that they see their role as that of 'cutting edge' nutrition, with their learnings possibly being applied to the full pantry of products across the whole group. “Our direct to consumer business, and the technology and analytics platform we have built to underpin it, provides a level of consumer insights that is vastly superior to what we were able to develop purely through retail,” he said. 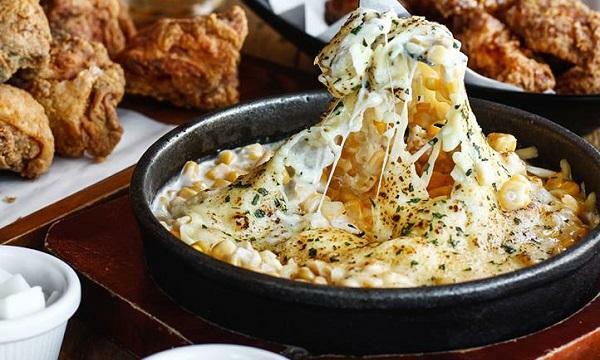 As part of this merger, THR1VE will restructure its nine company-owned restaurant sites, which are operated by a subsidiary member of the THR1VE group, and has placed itself into voluntary administration by appointing Scott Langdon and Rahul Goyal at KordaMentha. “We will be working with the administrator and the intention is to ensure staff entitlements are fully honoured. The THR1VE restaurant teams have done an exceptional job over the past six years, creating the brand foundation that makes this new partnership possible, so we want to work with Sumo to redeploy as many staff as possible across the merged group,” Sparks said. Their announcement says that the voluntary administration process will not impact SumoSalad’s restaurant operations or THR1VE’s ready meal business. “This is just the start for the merged entity. We have a number of other transformational opportunities in the pipeline that we expect will delight customers and we’re excited to share these in the new year,” Baylis concluded.